When you spend good money on new windows for your home, you have certain expectations. You’d expect them to slide open with ease, and close just as easily. You’d expect them to stay tight in their frames. And you’d expect them to keep out the cold. 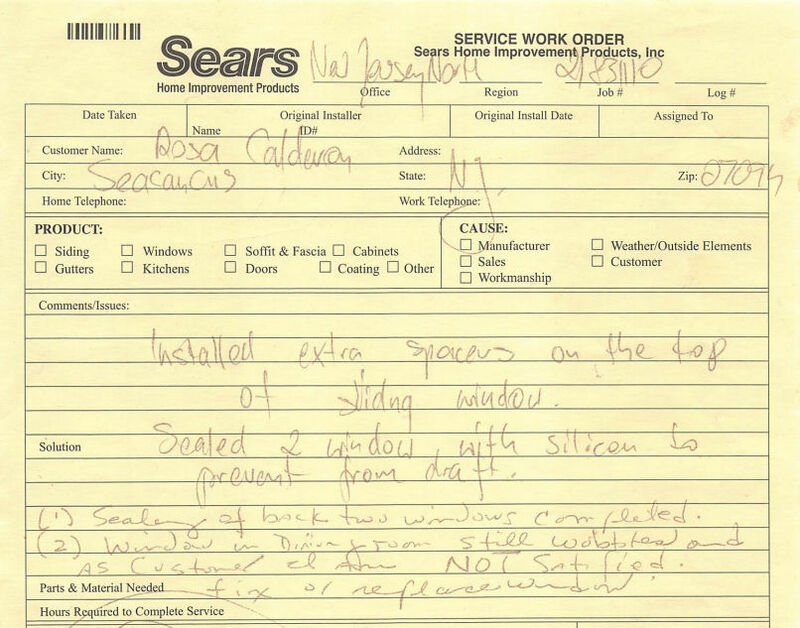 That’s what Rosa Calderon expected when she purchased three replacement windows for her Secaucus condo. She paid Sears $4,452.97, including installation, in March 2017. But in short order, one of the windows wobbled substantially. Don’t take her word for it. Take a look at this video. Calderon called Sears for help during the first week of June 2017, requesting someone look at the window. She said she explained the window was lopsided when it was opened or closed, and that it wouldn’t latch properly. It simply didn’t seem to be installed correctly, she said. A repairman came to work on the window on June 12. But the cardboard lifted up the window enough that the repairman could tighten the screws, and the window seemed to be working again, she said. The repairman said if the fix didn’t work, someone would come back to fix it, Calderon said she was told. 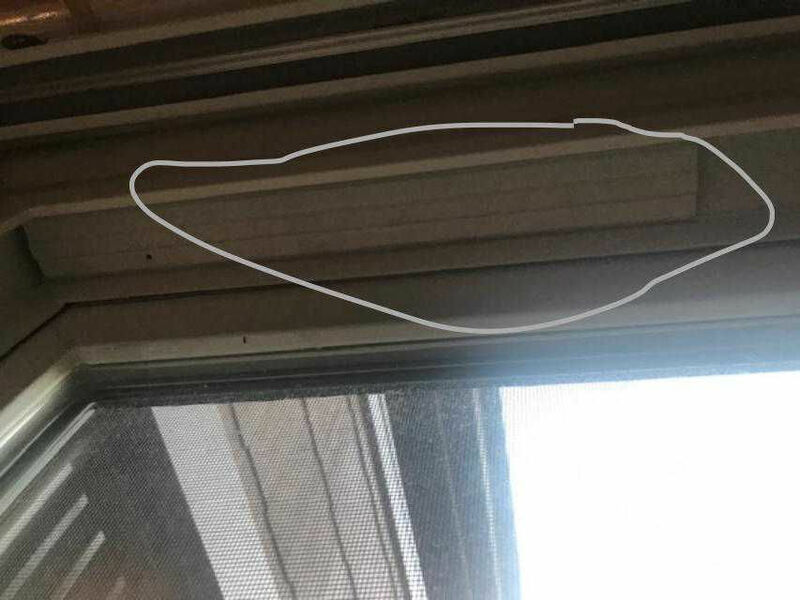 The fix held through the first winter and next summer, but when the cold weather returned in October 2018, the window was cockeyed again. Calderon called Sears again – all while Sears was making headlines with its bankruptcy filing – and explained the problem was back. “I was concerned that they were going out of business and the problem should be fixed permanently,” she said. The same repairman came back on Nov. 8, documents show. The height of the window shouldn’t matter, Calderon said. Her past window didn’t have this problem, and neither did either of the other two replacement windows Sears installed. 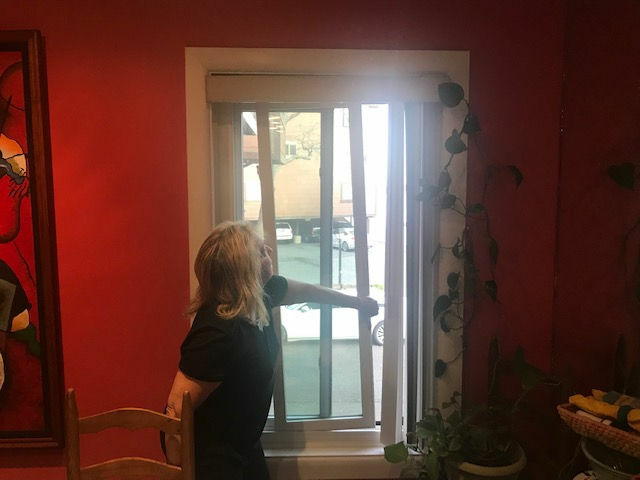 Plus, she said, she had spoken about the problem to some of her neighbors – with identical windows because they live in a condo development – and they reported no troubles, either. Calderon said the repairman agreed to order a part that should help, and they set a new appointment for Nov. 19. But on Nov. 19, the worker didn’t show, Calderon said. She called Sears, which said the appointment wasn’t on its schedule, but it showed it was still waiting for the part to come in. Another day wasted, she thought. In the days and weeks that followed, Calderon said, she continued to call Sears, but there was no progress on getting the needed part. She should be patient, she said she was told. “When no one could tell me when the part would arrive – it was getting cold out – I was told that they did all they could do,” she said. She emailed customer service and the executive offices multiple times, but the responses went nowhere. Calderon emailed all the details of her case anyway, but as she expected, she got no further response. Finally, on Dec. 10, the elusive part had arrived. It was a piece of plastic, Calderon said. The installer returned and went to work on the window. “It still wobbled but it closed better,” she said. She made sure her dissatisfaction appeared on the work order. “Window in dining room still wobbles and customer [said] I am NOT satisfied. Fix or replace window,” it said. We reviewed Calderon’s paperwork, the video of the wobbly window and Calderon’s timeline of events. Then we reached out to Sears, sharing the video and the paperwork. Calderon received a call from the company on Jan. 9, and the rep said he was looking into the case. She received a call from a different rep the next day. This rep said he saw the video, but he asked to come see the window with his own eyes. That happened on Jan. 16. And her other windows are fine. And according to her neighbors, their windows are fine, too. The rep promised to consult with “an expert” he knows, and he would get back to her. Calderon got a call from the rep on Jan. 23. “He said he contacted the manufacturer of the windows and they are researching a fix,” she said. It was more than a week before she got a call back, and the rep said the manufacturer was sending a part that would hopefully correct the problem, she said. It might take a week, or two, or three, and the rep would call Calderon to make an appointment to work on the window, she said she was told. But Calderon said she was done with the waiting. We know we have many handy readers, some of whom are professional contractors. Take another look at the window video and let us know what you think. Calderon said she is eager to see your suggestions. We look forward to your ideas, dear readers. This entry was posted on February 7, 2019. Bookmark the permalink. ← Bamboozled February 1, 2019: It was 4 degrees outside. Our heat died. Is an annual service contract worth it?